In my 13 years of K-12 public schooling, all my classrooms had between 25-38 students(baby boomer generation). I am fully convinced that every teacher I had was capable of educating a group of 30 students without trying to dump a third of us into the "special needs" classification or labeling us 'ADHD'. I don't buy the narrative that common education is underfunded. I do believe that most public schools need fundamental reforms. Charter Schools may be our only current opportunity to restore public education to it's former levels of performance. But I totally reject the mindset of parents who won't stay engaged in their kids' education, but keep supporting more state funding increases. They are like the absent parent who buys the kids lots of toys, as an attempt to pacify parental guilt. 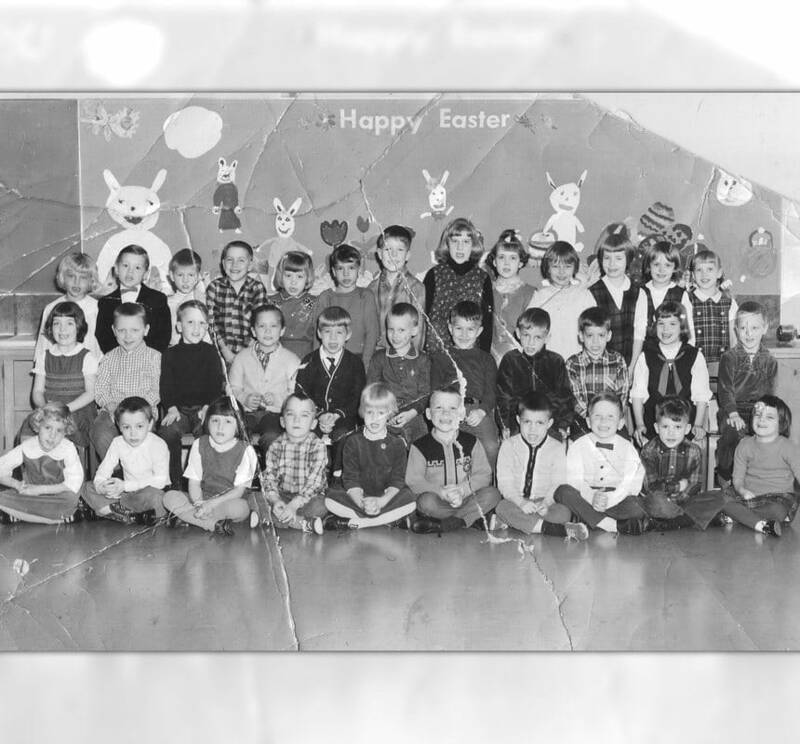 Miss Hamm had 38 of us 6-year-olds in her classroom, back in 1966. All the teachers had classrooms of 30+ kids.